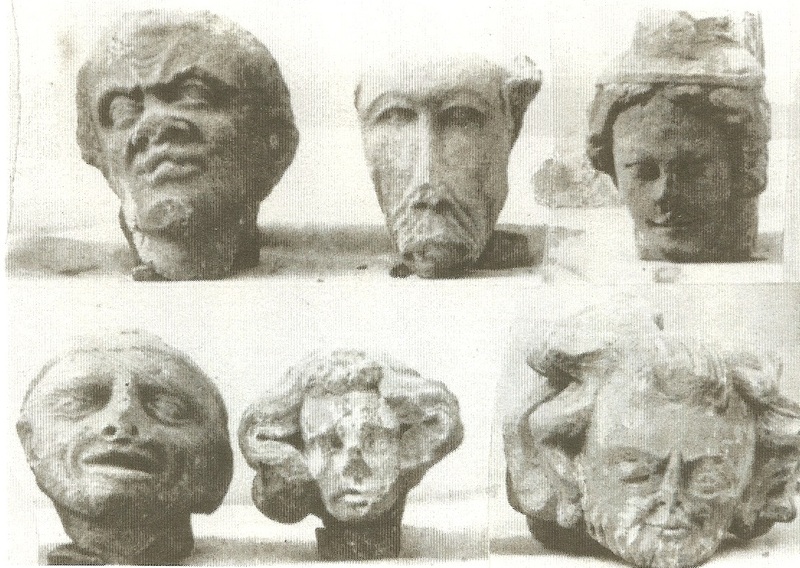 These carved stone mediaeval heads were discovered during excavations at Kenilworth Priory. They were housed in the ‘Barn’ museum in the Abbey Fields, Kenilworth, from which they were stolen in December 1992. At the time of writing they are still missing. Leamington Spa Police (+44 1926 451111) would be pleased to hear from anyone who can assist in locating their whereabouts. The associated crime number is SL/10826/92. 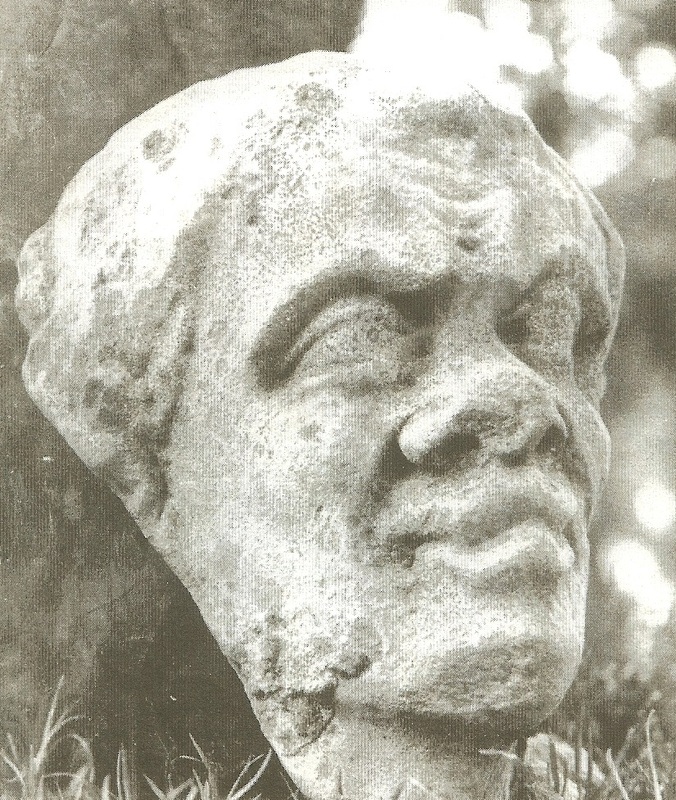 Stolen medieval head – Click on the image to enlarge. Please share this article using the buttons below to help spread the word.